Yes Del Prado are magazine partwork specialists. You can usually tell with the style of packaging - perspex top, plastic plinth mounted. Rather a nice black one available now too! The Pego / Progetto K Alfa models are very nice, great quality for the price. We are just trying to get a UK importer as they are a bit difficult to get hold of!They have some really interesting stuff due out later this year including Alfa 145 Cloverleaf which I want very much! I believe that the part work people may stop 'dumping' the excess production so that all these cheap models may well dry up. 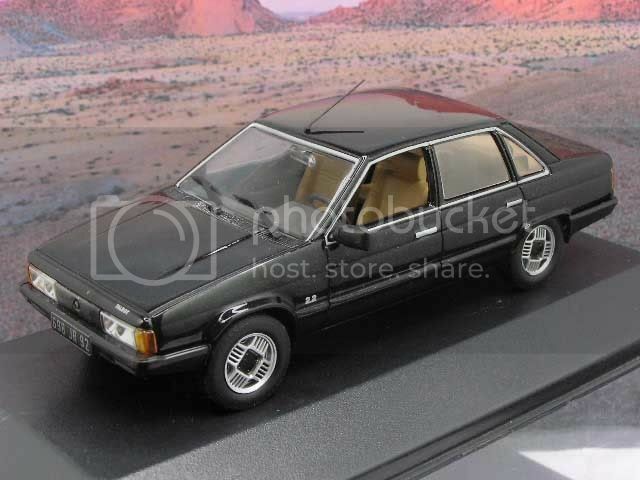 You would either have to get the magazine with the model attached or buy the proper, boxed model (the Ã‚Â£14 IXO version as opposed to the Ã‚Â£4 Altaya badged one) which would be a great pity! Oh is that who it is, I've got some existing Progetto K in my collection, they have some interesting subjects.So your bad experience of the 145 hasn't made you dislike them?Please put me out of my misery & tell me there'll be a 146 too!!?? Yes, Progetto K and Pego are one and the same although everything will now be sold under the Pego brand with Progetto K being discontinued.Sorry, only a 145 at the moment and as much as I had huge 145 hassle it was still a brilliant (if expensive) car to own and I loved it..... most of the time anyway! Got this at Wyke Down for 50p too..
Ooo give us some inside shots! That book looks like an updated version I had as a kid in the 80s (still have it!). As you spot the cars you wrote down the numbers and the date you spotted them. Cortina was easy for example but I think the Panther Deville one is still blank! !I dug it out a while ago and saddo that I am ran the numbers through the DVLA site! I dug it out a while ago and saddo that I am ran the numbers through the DVLA site! Bet not much is still around! Is there anything that might be a brand name on the front of the box or on the bottom of the model? I can read Russian (a skill which has surprisingly few uses!) 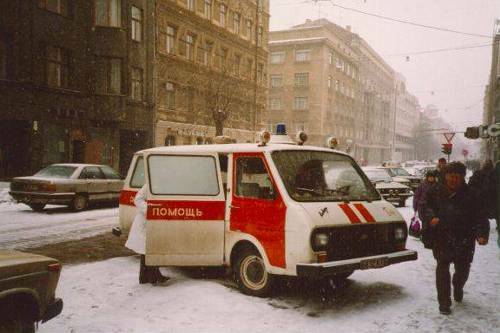 so I might be able to translate!The side of the ambulance reads something like 'Skoraya Meditsinskaya Pomosh' I think - don't ask me to tell you what it means, though! 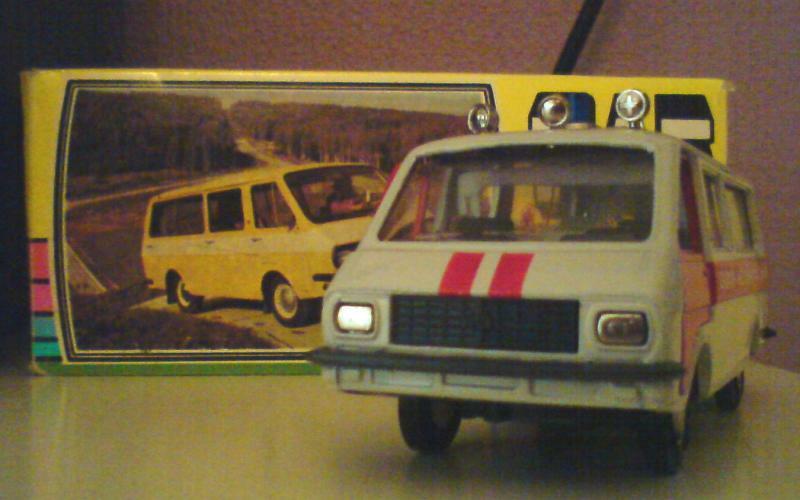 Bottom of the model just has 'made in USSR' in it (also in Russian) and the model number RAF-M 22031 and scale... studying it more closely reveals the RAF name in the badge on the grille, and 'Patrija' as the model name? Whoohoo! Found it: RAF Latvia, build in Riga. 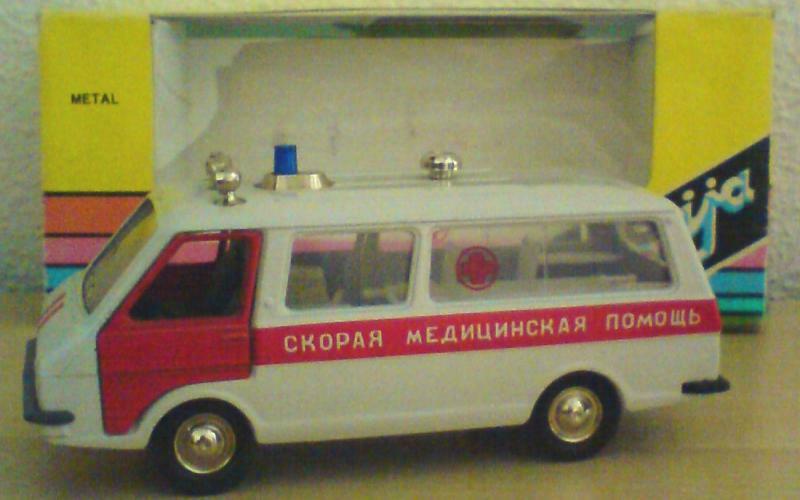 I've got quite a nice Moskvich estate made by the same company. 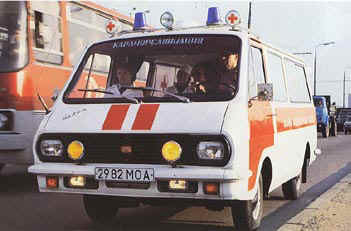 They did all sorts of cars including Lada and Gaz.No help to what they are called though! 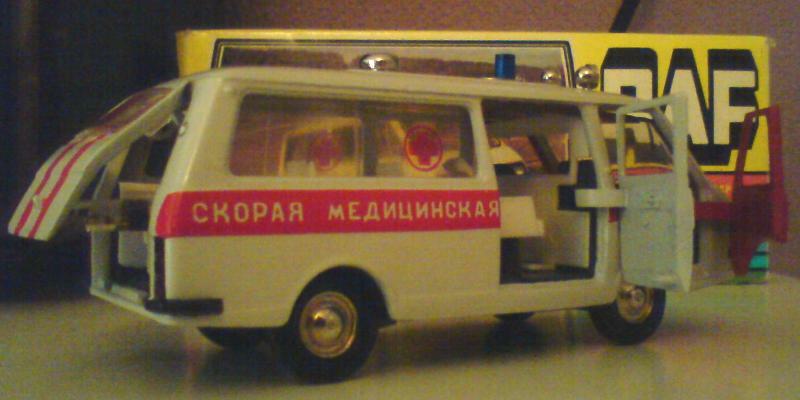 http://store.diecast.ru/index.phpThere's an UAZ ambulance I've just got to have now... for my dad ofcourse! I'm currently restoring what must me one of the most shite models of shite ever. I picked it up at my school fayre for 15p in the late 80's when I was about 9. I used to see them as prizes at pikey fairgrounds, but have never seen any since. 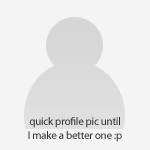 E-bay brings up plenty of lovely Polistil and Bburago 131's, but not this? Its a terrible model, using the baseplate of something rear-engined. As a result I thought early 131's were so until I was about 13! It also says 'Made in YU' on the base, for added shiteness. The pics tell the rest. These credentials give it pride of place in my collection, of course!! Its top of my shite-list and I have a rather large collection of shite in minature lol.Being restored to mark just how far model cars have come since... well... god was a boy. ...and also because I am certain that NOBODY will have bothered to save such a POS.I love it! Dinkey made a Leyland Princess.